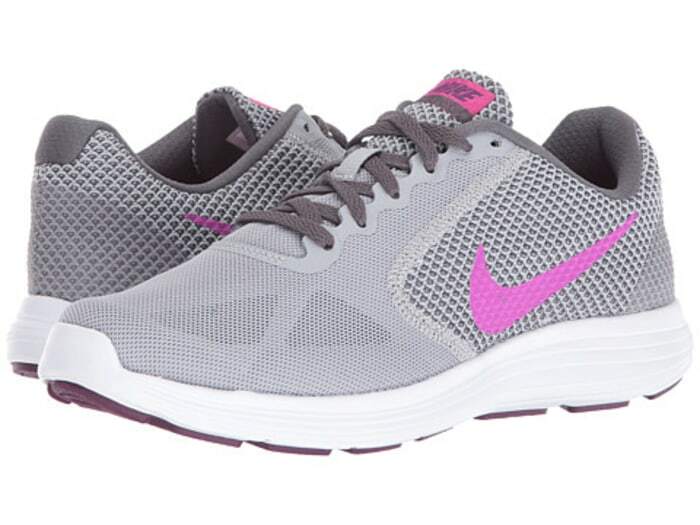 Stylishly Affordable Activewear - Athleisure Clothes to Live In! As at work at home blogger, I’m guilty of putting on activewear or athleisure clothes in the morning and then never going near the gym. I do love to live in these clothes, even if the most exercise I get on any given day is walking the dog. Unfortunately, it can also be really expensive, with the latest and greatest tops and leggings coming in at $100 a pop or more. Here are some trendy yet more affordable options that were recently featured on The Today Shop website and handpicked by their style editors. All photo credits via The Today Show. 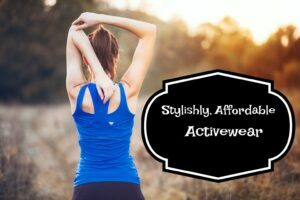 Stylish Affordable Activewear – Athleisure Clothes to Live In! Cool and comfortable? That’s exactly what these Nike running shoes are. 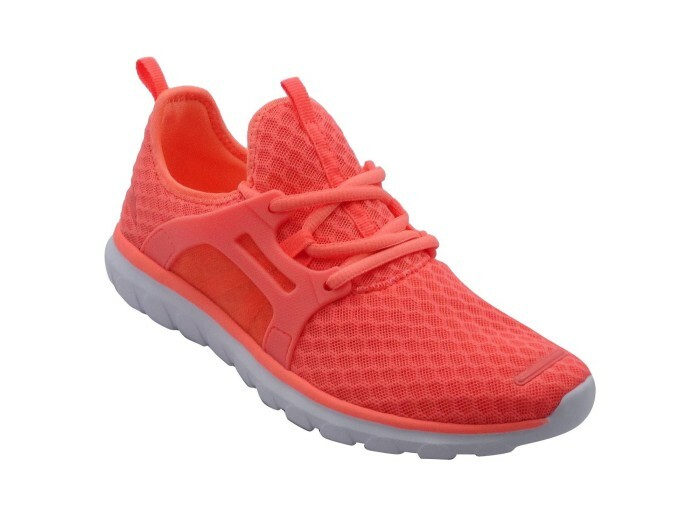 And the bright pink accents add a fun touch to these kicks. They usually retail for $60, but you can get them on sale for $45. This new tank from Gap features mesh panels and a special “GDry” moisture-wicking technology for staying cool, four-way stretch for maximum mobility and a reflective logo for increased visibility at night. Plus, it comes with built-in support so it’s like a shirt and sports bra in one (saving you both money and space). We suggest scooping up several of the seven shades for days when you need to get out the door fast. These striped leggings will add some pizzazz to your workout wear. The mid rise waistband creates an extra-slimming effect, and you may find yourself reaching for them on days when you’re not breaking a sweat. They usually retail for $52, but you can get them for $34. Head over to The Today Show site to see more great options!